Let's relax at the elegant waterfalls. 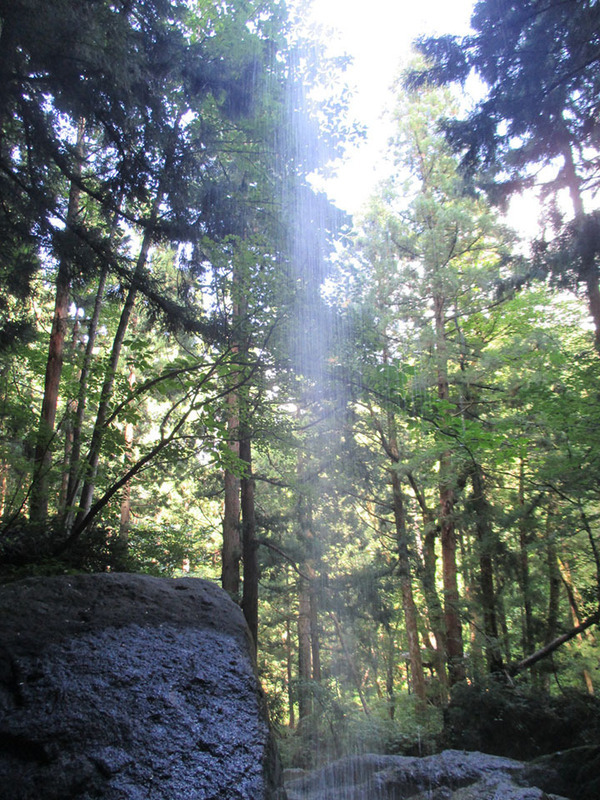 This waterfall has upper and lower waterfalls measuring about 35 meters high. 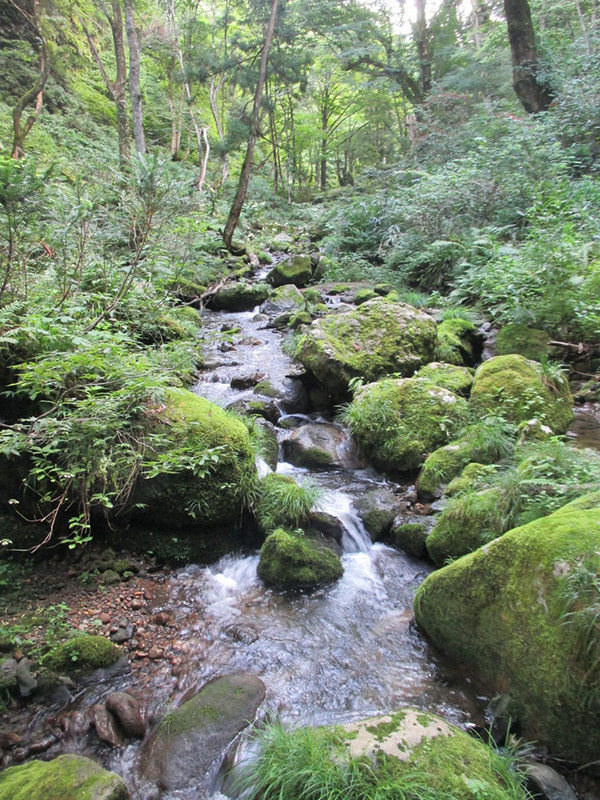 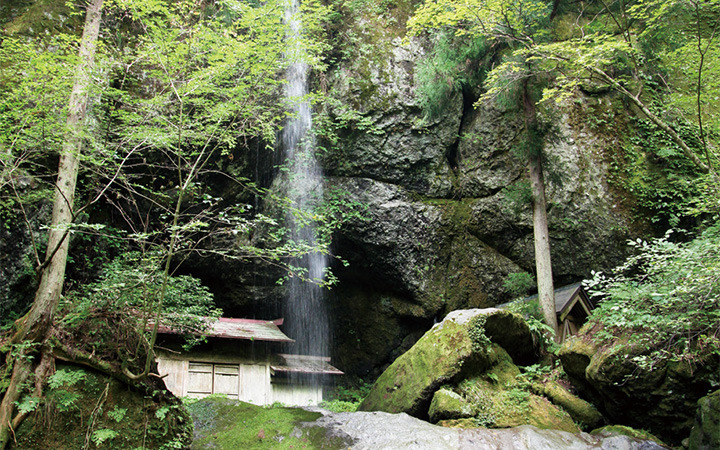 Visitors can walk behind the waterfall to the shrine behind it and enjoy the view looking through the waterfall. *This road is closed to traffic during the winter season.